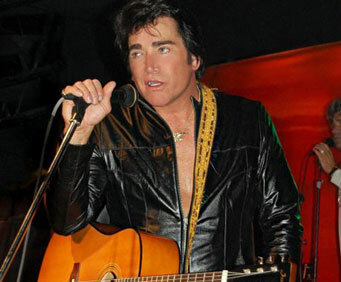 The Elvis Tribute Show has added Tony Roi and updated their name to Tony Roi Elvis & More. 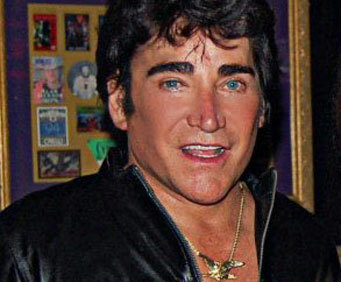 Make sure to check out the new show, Tony Roi Elvis & More. 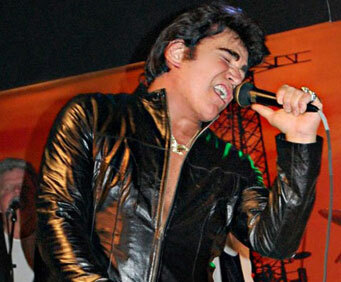 Make your way to Branson’s Tribute Theatre for an Elvis tribute that you have to see to believe! 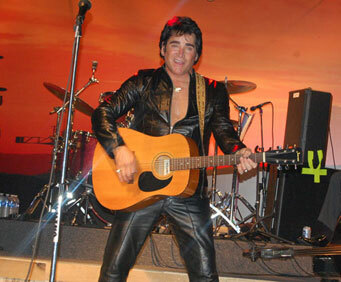 Join Jerry Presley as he brings audiences a stellar tribute to his cousin, Elvis Presley! Jerry has been performing for over 36 years and in addition to his outstanding vocals, he also plays guitar and piano, making him a world-class performer! After winning the Third Army Talent Contest at Ft. Jackson during his time in the army, Jerry joined the Third Army Solders Show at Ft. McPherson, Georgia and began touring Georgia, Tennessee, Kentucky, as well as the Carolinas, entertaining troops. After four months of touring, Jerry returned to Ft. Jackson and began performing at various clubs in Columbia, South Carolina and went on to become the highest paid singer at Ft. Jackson. After touring, Jerry went on to perform with many well-known musicians including Jackie Wilson, The Drifters, Lou Rawls, Tanya Tucker, Barbara Mandrell, the Jordaniares, and George Jones! Having earned the praise and accolades of famed artists such as Tony Orlando, Ray Walker, and WS Holland, Jerry Presley has since owned and performed in his own theater in Branson, The King’s Mansion, for many years. It was at The King’s Mansion that many Branson visitors fell in love with Jerry’s outstanding tribute to his cousin, Elvis Presley. Now at Tribute Theatre, Jerry brings to the stage his incredible tribute to the King of Rock and Roll, guaranteeing audiences a night unlike any other!